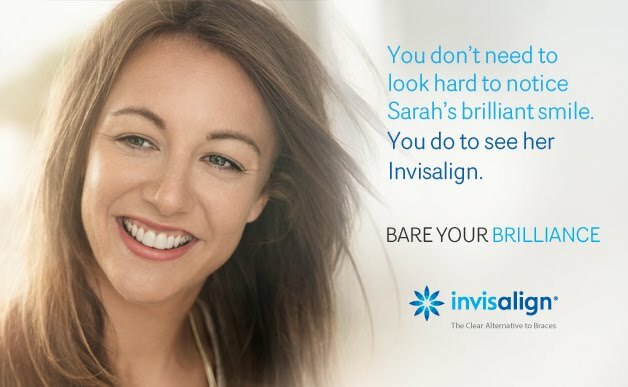 The Invisalign system helps you achieve a more confident you, through a great looking smile. Your new smile, with straight teeth, is created with the use of especially designed, virtually invisible aligners. It can have all the benefits of standard orthodontic braces, but is great if you don't want metal braces and wires on your teeth. The Invisalign system uses its proprietary SMARTforce technology to make a series of virtually invisible aligners that are customised to your mouth. Because these aligners are made just for you, the results are tailored to your goals for your teeth. You simply have to wear these aligners over your teeth to move them into the right position. The aligners are virtually invisible - most people won't even realise you're wearing them. That's why they are great for people who need to make an impression without having their dental treatment holding them back. It's important to understand the benefits of Invisalign will be different for everyone. 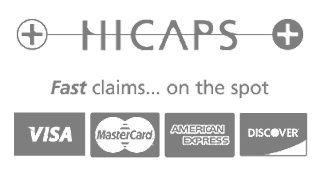 Our Invisalign-trained dentists will be able to help you understand how Invisalign treatment can benefit you. What are the differences between Invisalign and traditional braces? The Invisalign system allows you to visualise every stage of treatment to get a better picture of what to expect. Which toothbrush & toothpaste should I use? When is the right time to start taking my child to the dentist? Baby teeth will fall out, so should my kids take care of them?